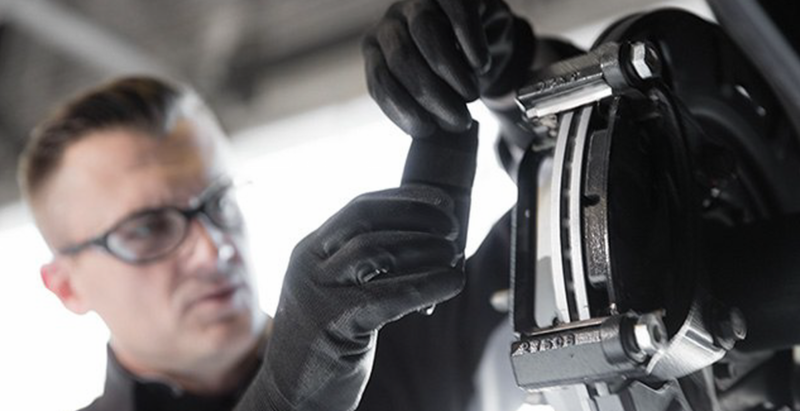 We're with you for the long haul. 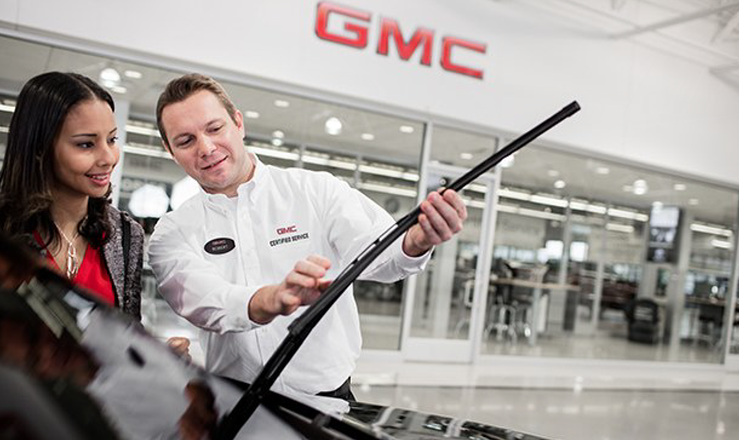 That's the promise that comes with buying a GMC - our comprehensive owner benefit program that provides excellent service and support from the moment you purchase your new vehicle. 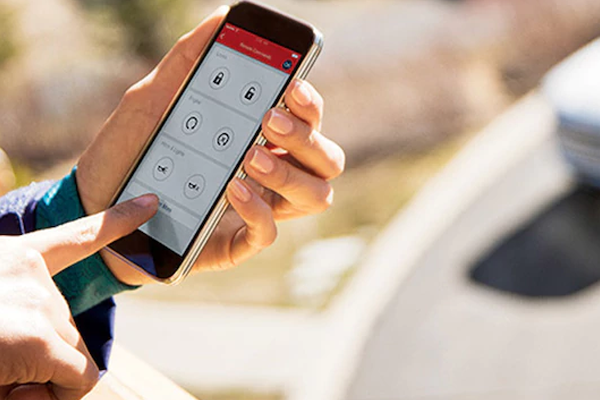 Use your phone to access your service offers and connections, view your Owner's Manual, and even remote start your GMC vehicle. 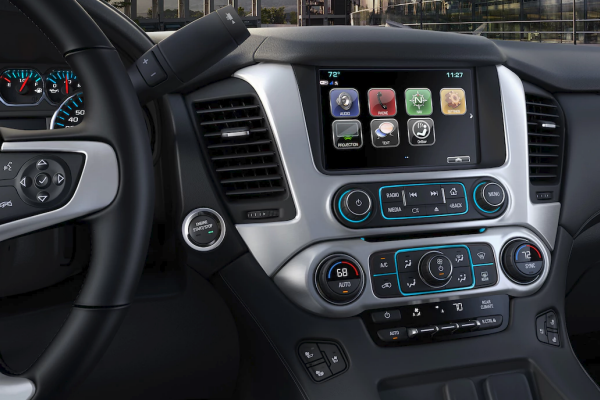 If you need help with your vehicle's radio, audio players, phone, navigation system, and voice or speech recognition Rossi Chevrolet Buick GMC in Washington, NJ is here to help. 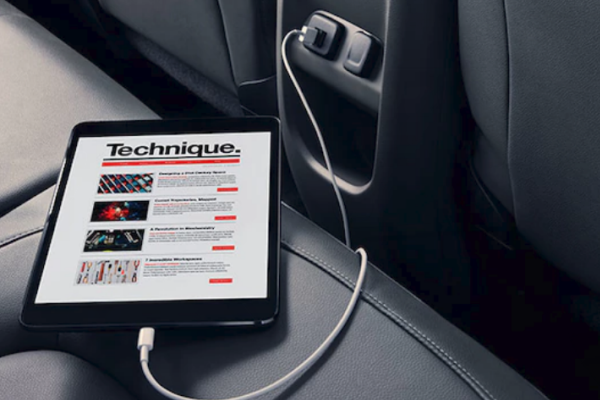 You can also check out the GMC Owner Center.